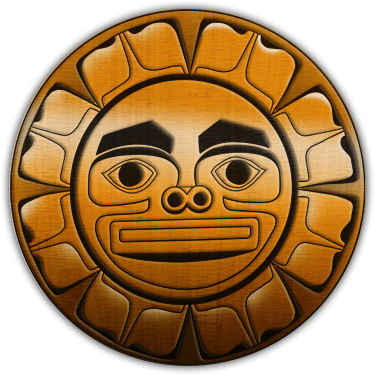 Ehattesaht is one of the 14 Nuu-Chah-Nulth Nations. We are a comparatively small tribe, despite owning 66,000 hectares. A huge culture and history is held within our Hereditary Chiefs and Elders. We have 442 registered members located in the Zeballos inlet which is on the North West Coast of Vancouver Island. Ehattesaht is accessible by helicopter, boat or plane and by logging road which connects due North of the Island off of highway #19. To learn more about our language visit First Voices.